Today is World Soil Day as declared by the United Nations General Assembly. So I hope you’ve spent some time thinking about how vital good soil is to our gardens, our agriculture, and our planet. Soil rocks! Also, soil… humuses. Um. 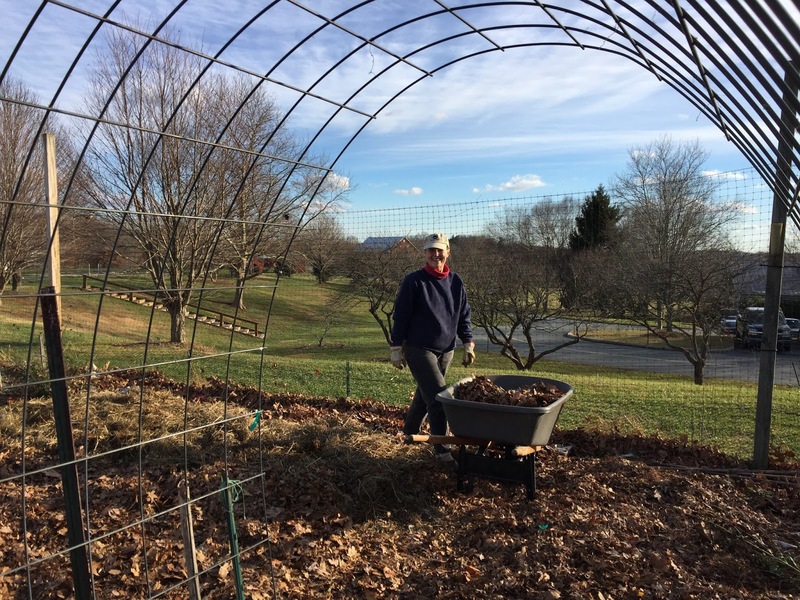 Today a bunch of us MGs went over to the Derwood Demo Garden and helped take care of our soil by putting a mulch of shredded leaves on any areas of bare soil. 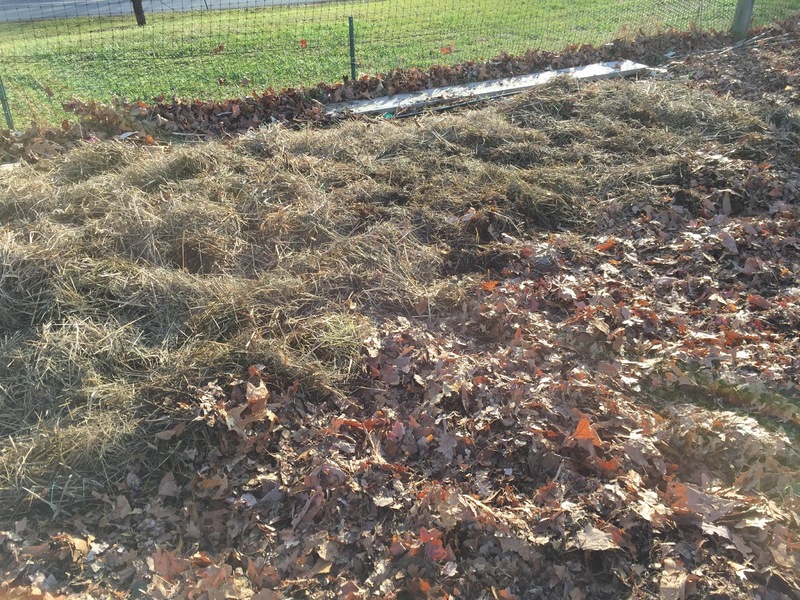 We usually do this earlier in the season, but we had to wait for a delivery of leaves – and since we did wait, some winter weeds had germinated in the compost topping the beds. So we had to do a little weeding too. 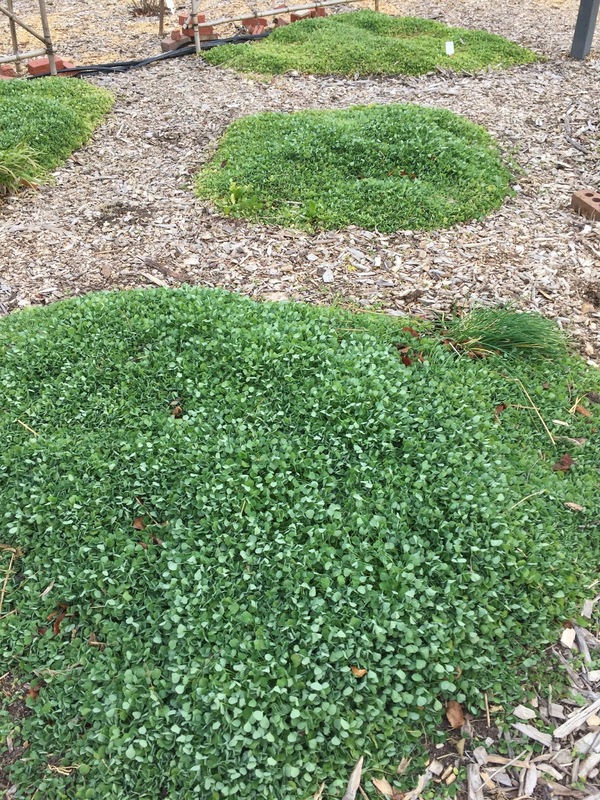 Avoiding weeds is one reason to cover your soil – not just during winter, but all the time – and others include preventing erosion and runoff, keeping soil temperature even, protecting roots from freeze damage and frost heave, keeping moisture in the soil, and adding organic matter (assuming your soil-covering material is organic). It’s too late this year to plant cover crops, but consider this as an alternative for next year. We’ll be doing a lot more of it at Derwood. Thank your soil today – and remember to keep it covered!